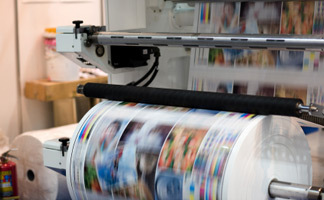 At Spot-On Labels we specialise in fulfilling your marketing and communication needs through providing you with high quality printing solutions and service that is second to none. 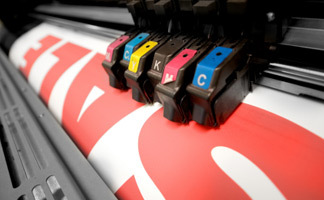 Whatever the type of label, sticker or decal you might need, full colour, or only one colour, single sided, any shape you like, we would like to help you produce it. 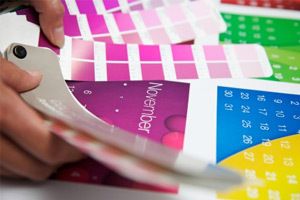 We provide an end to end print service. You can be involved in as little or as much of the process as you wish and we will communicate with you along the whole journey.